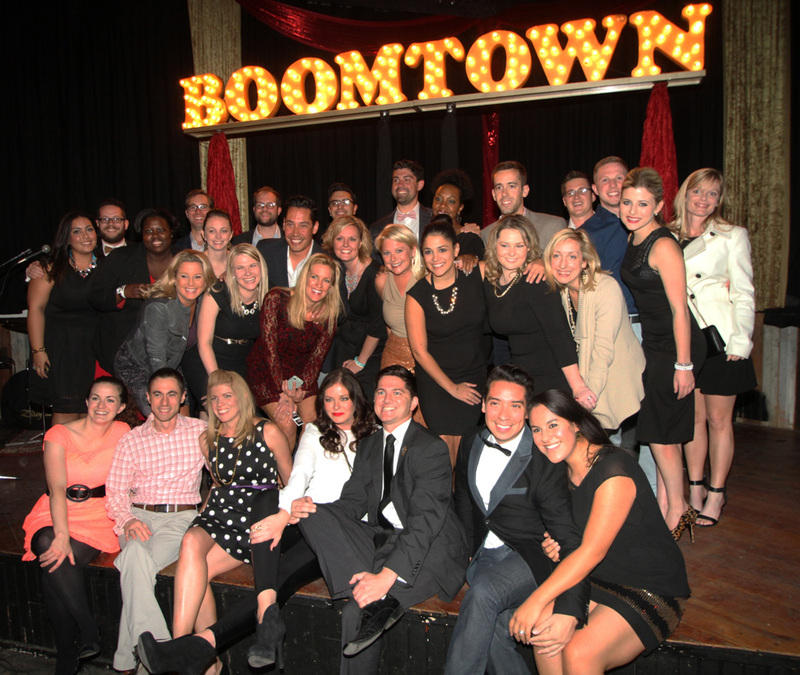 Members of TYpros recently took part in the organization’s annual Boomtown Awards. Photo courtesy Tulsa’s Young Professionals. Forbes recently named Oklahoma City as one of America’s best cities for young professionals due to the city’s growth and opportunities. What specifically attracts and retains these workers to the state? Public Information Officer of the Department of Commerce Don Hackler says he believes Oklahoma’s healthy economics attract and keep young professionals. “Our strong economy and employment opportunities keep people here. Jobs are first; they are key,” Hackler says. The fields of aerospace and energy seem to have the most draw, he says. But these workers are not just coming from around the state. “If you drive around Oklahoma City or Tulsa, you see license plates from all over the U.S. These industries are attracting young people from all over the country,” Hackler says. Shagah Zakerion, executive director of Tulsa’s Young Professionals, says one reason young professionals are attracted to these areas is the quick impact they can have. Drew Dugan, vice president of education and work force development for the Greater Oklahoma City Chamber, adds that in addition to great employers and jobs, which are important, Oklahoma City has enjoyed a recent renaissance while also keeping costs low. In Tulsa, Zakerion cites aerospace, engineering, advanced manufacturing and professional services as growing fields, but adds another aspect. Looking long-term, Dugan says because metro areas are growing and changing so much, there are also great leadership prospects in other areas. 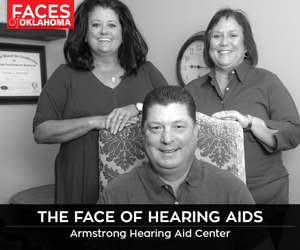 “It is a place you can not only get involved, but that young professionals can also earn leadership positions in both the professional and volunteer communities. They see themselves as being lucky to be here during the early stages of dramatic community growth. They can easily be the future leaders of business, the arts, religious life or anything they want to be,” Dugan says. He adds that because life isn’t always about leadership roles, and most people prefer to also live in the city where they work, Oklahoma City offers unique types of recreation, such as the Oklahoma River for rowing and the rock-climbing gym. Zakerion adds that Tulsa also offers cultural and professional amenities for all passions. “Whether it is our strong sense of place through venues that foster community like Guthrie Green, or celebrating new music in the historical Cain’s Ballroom downtown, arts abound across the region,” she says. Metropolitan areas of Oklahoma are undeniably growing, but what could be done to further improve the rate of young professionals living and working in Oklahoma? Dugan believes that recruitment must start at younger and younger ages.